Members of the new public safety and traffic management branch within the police force. 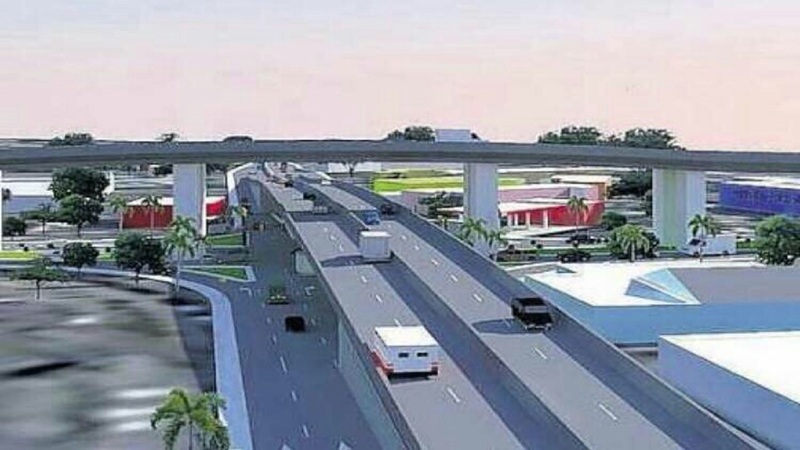 With the commuting public bracing for lengthy traffic delays at the start of the new school year on Monday, National Security Minister, Dr Horace Chang, has advised that additional police personnel will be deployed to all major intersections and areas where there are major road rehabilitation works taking place in the Corporate Area and St Catherine. 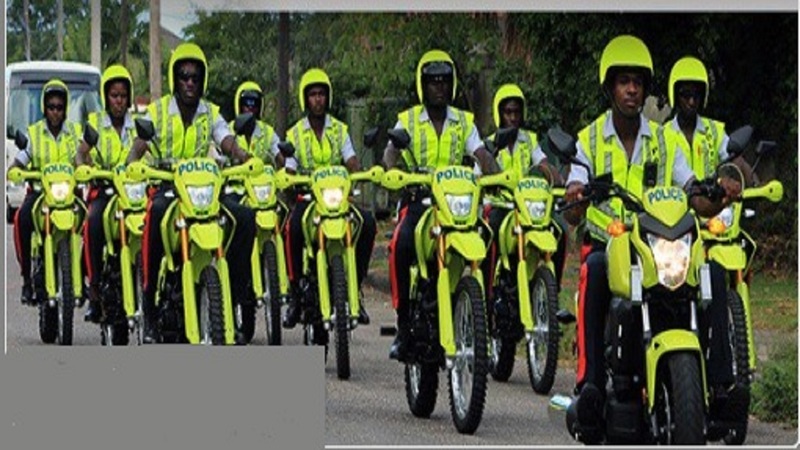 Chang has advised that the Commissioner of Police, Major General Antony Anderson, has given instructions for the entire Public Safety and Traffic Enforcement Branch (PSTEB) of the Jamaica Constabulary Force (JCF) to be out in their high-visibility uniforms to facilitate traffic management by providing appropriate direction to motorists. The newly-created unit is headed by Senior Superintendent Calvin Allen. “We understand that due to the road rehabilitation works there will be major traffic disruptions, particularly at the beginning of the school year, but rest assured that PSTEB and (the) National Works Agency (NWA) will monitor (the situation) on a daily basis and make the necessary adjustments, if needed," said Chang. 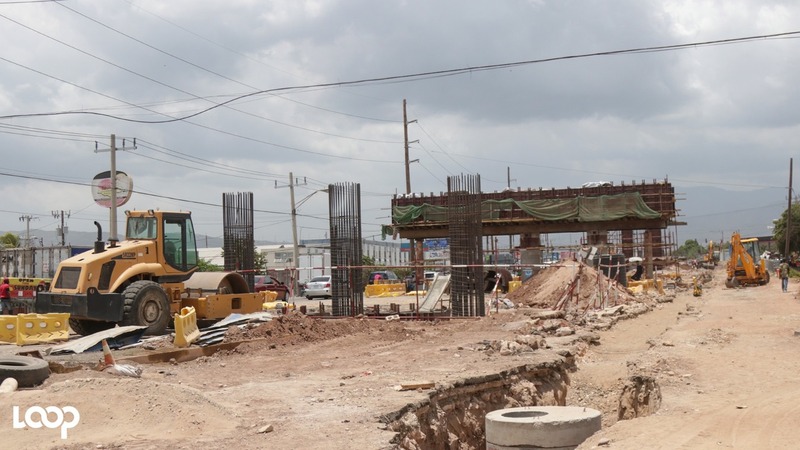 Major rehabilitation and expansion works are taking place simultaneously along some of the busiest corridors in the Corporate Area and St Catherine, namely the Constant Spring Road corridor, Mandela Highway, the Portia Simpson Miller Square and Hagley Park Road. Motorists and pedestrians have been complaining for months about the inconvenience, in particular the extended delays being caused by the road works. “We are aware of your concerns, and ask for your patience, consideration and compliance with the officers as they seek to facilitate the smooth flow of traffic,” Chang pleaded. He also advised that he would have been out from early morning on Monday, to personally view the work of the new PSTEB personnel within the police force.